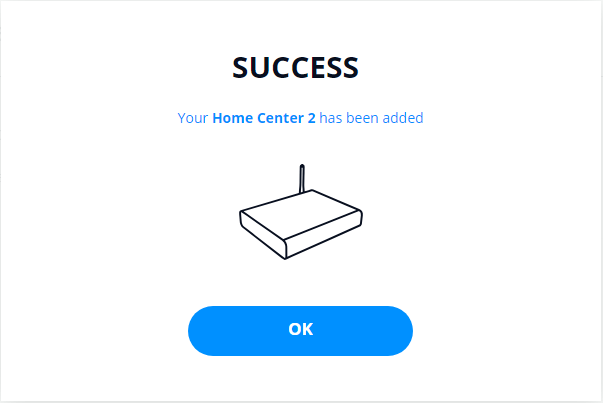 This article will teach you how to add your Home Center to remote access. 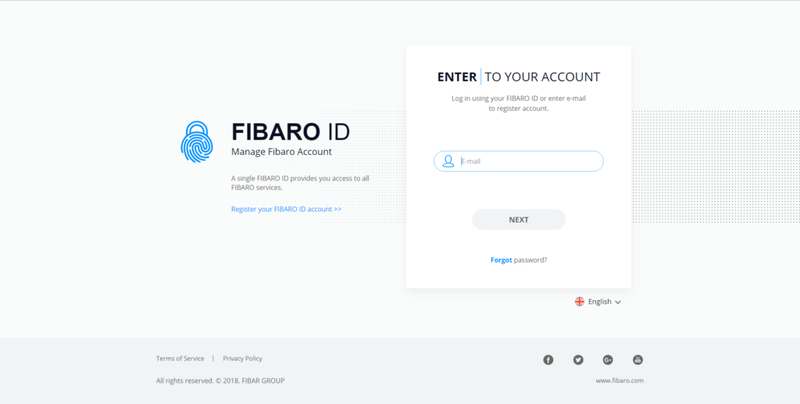 Go to FIBARO ID website, enter your E-mail address and click NEXT. 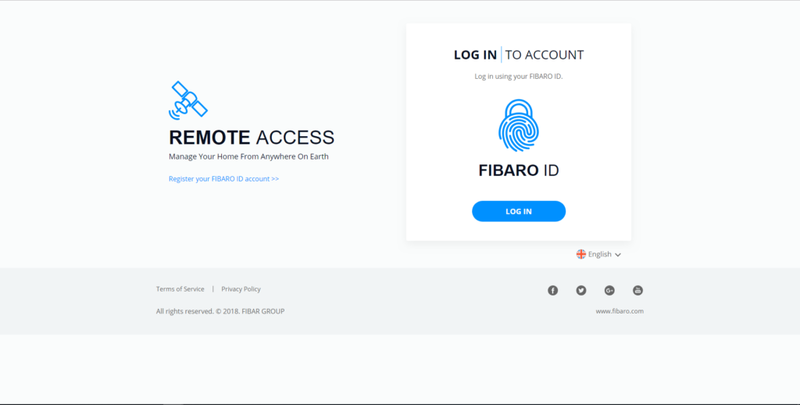 Enter your Password and click LOG IN. 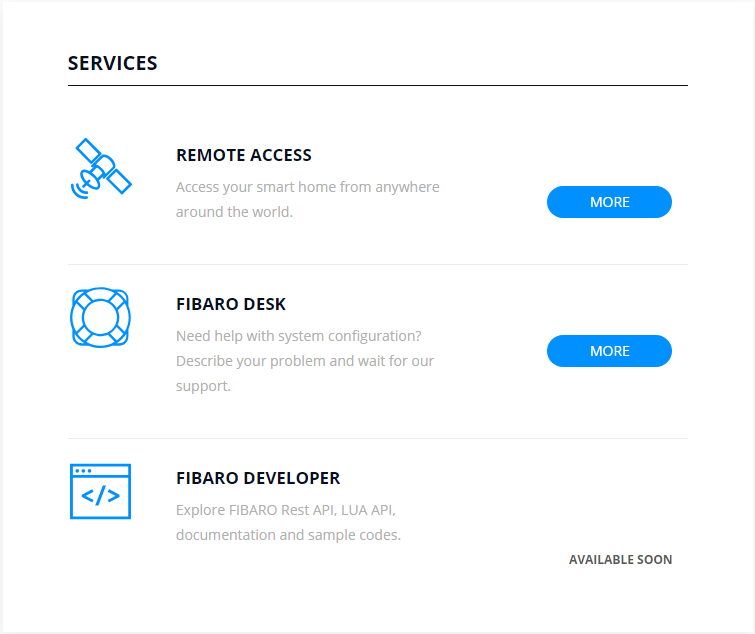 Click MORE in REMOTE ACCESS section. 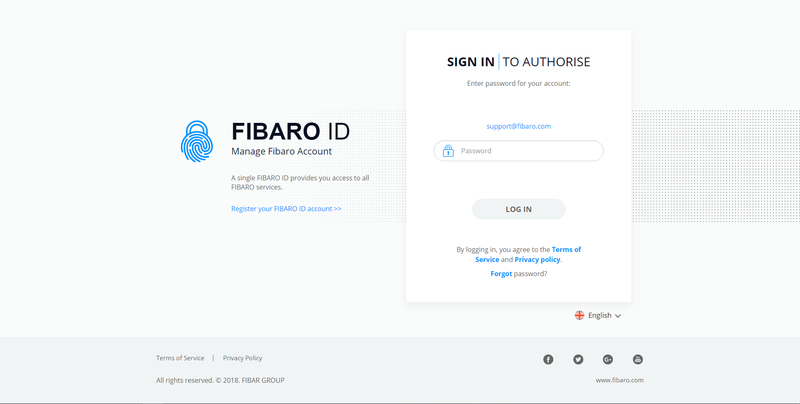 Click LOG IN to authorize access with your FIBARO ID. Click ADD NEW HOME CENTER. Enter the SERIAL NUMBER and the MAC ADDRESS of your Home Center and click ADD HOME CENTER. 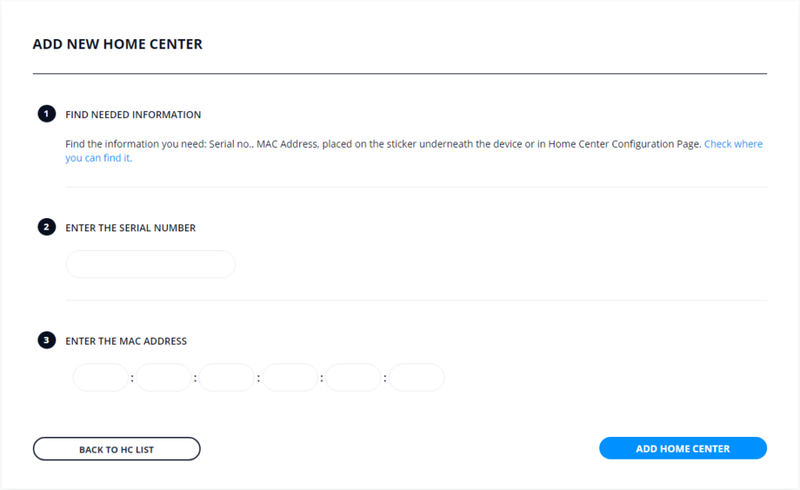 You can find the serial number and the mac address on a sticker placed on your Home Center. Your Home Center has been added. Click OK. 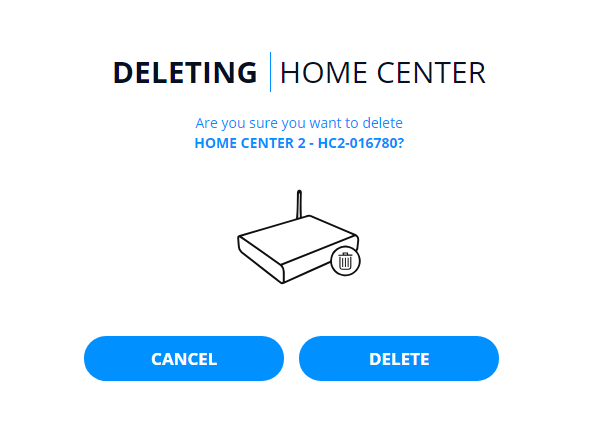 Choose the Home Center you want to Delete from HOME CENTER LIST and click trash can icon.